The area around Bassano Del Grappa is famous for being cycling heaven. A multitude of mountains to climb by bike can quickly fill ones itinerary, from Cima Grappa (and the 7 ways to ascend the mountain) to Foza, Conco, Cima Campo, etc. 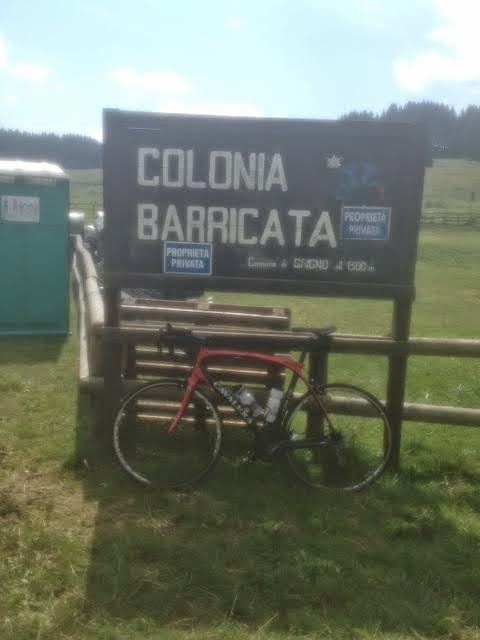 This past week during a vacation there I was taken on a new mountain road, the Barricata (The Barricade). My Italian hosts didn’t quite prepare me for the ascent, just telling me that the road goes up, then flattens out a bit and then gets steep. Well OK.
My ride began on the road next to the Brenta River, and they dropped me off in Campolongo Sul Brenta as I wanted a few extra miles. They were going to start in Vastagna, up the road. Eventually we met up at the entrance to the Pista Ciclabile at the foot of the climb to the town of Enego. From here we made our way to the Bici Grill, just about 5 kilometers down the road, a wonderful oasis for cyclists to grab a cappuccino and brioche, which we did. Then we continued on the bike trail until we turned off to start our ascent of Il Barricata. My friend and his wife took off their helmets as it was a hot day and he took off his shirt as well and stuffed it into his helmet. I did neither and began the climb, which starts off at about 3 or 4% grade. Cesare explained that the road is somewhat new, and so steep that cyclists are not allowed to descent, only go up. Also that cars were not allowed on the road unless they were residents and had a permit..
With each hairpin turn I saw the now familiar signs that said Tornante 1, etc. 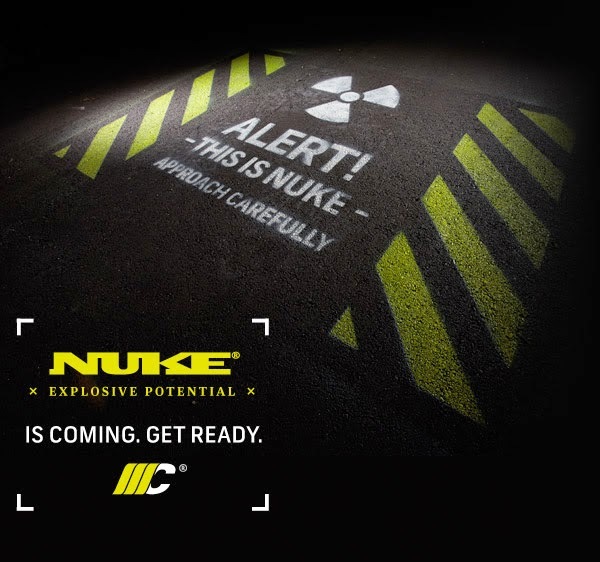 But what they don’t tell you is how many there are. I know Enego is 17 and that Cima Grappa is 28. Enego takes me an hour and a 15 minutes and Grappa takes me 2.5 hours. At turn 10 I was wondering how many more. And with each turn I kept wondering. The last few kilometers were quite steep. (Looking it up later the last few kilometers were pretty much all over 14% grade. Steep indeed. In fact the average grade is 8% for the whole 9 miles. I think it took me 2 hours. I was ahead of my hosts by perhaps 10 or 15 minutes. For the record there are 23 turns. I took a photo and took in the sights across the valley. The Marcesina Valley. A few twisty roads and some farmhouse retreats for dining. 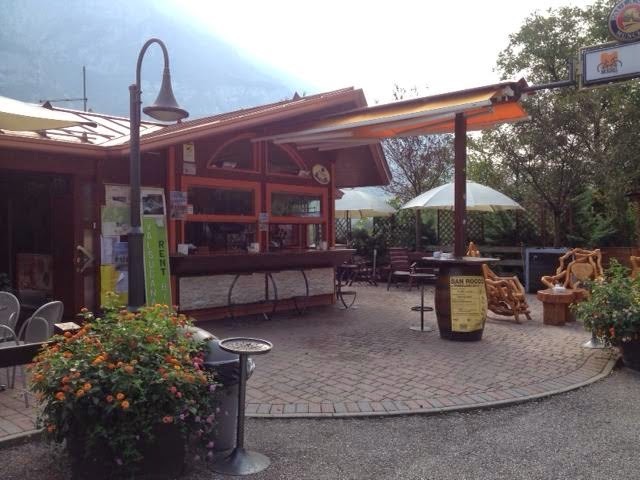 We stopped for a panino and then made the trip down to the town of Enego, and descended there – and followed the Brenta river road back to the car. Cesare told me that this climb is one of the steepest in the area. Thanks to Doug R. for the information on this new climb. 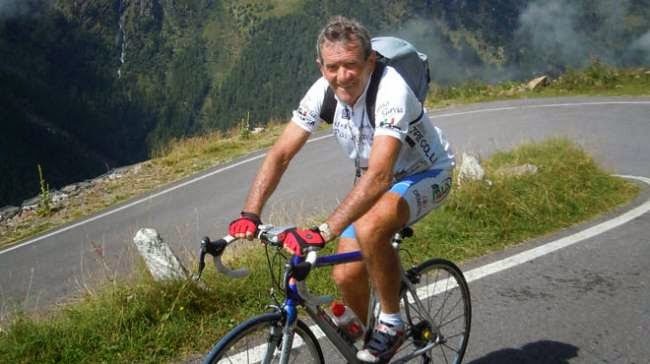 Seventy-six year old Tarcisio Persegona, from Parma, has the current record of 392 ascents of the Gavia Pass and has no intention of stopping . His goal is to complete his 400th ascent by the end of the summer. In 2013, Tarcisio made 45 ascents of the Gavia, and 19 times he rode both sides on the same day. 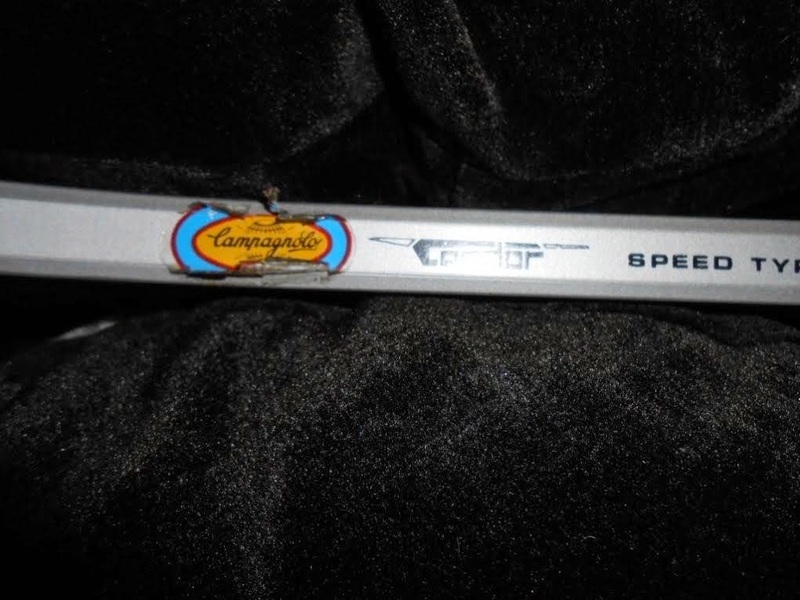 "Campagnolo also produces articles for the gifts and sports trades. Among the former let us remember the patented giant cork-screws permitting even the most resistant corks to be easily and safely extracted, and the nut-crackers, which do not break but do crack the nuts. 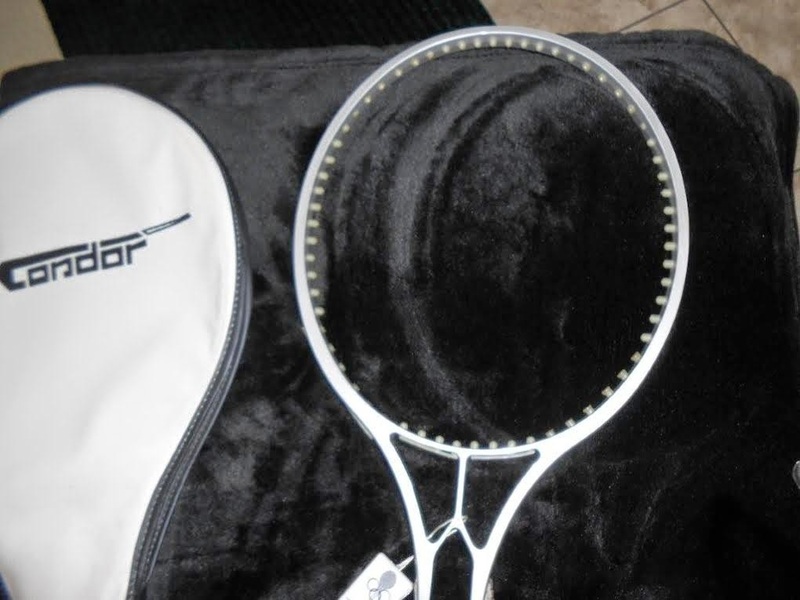 With the latter are now included tennis rackets made of special ultralightweight alloys." In the past we have had blog entries about the corkscrews and nutcrackers. 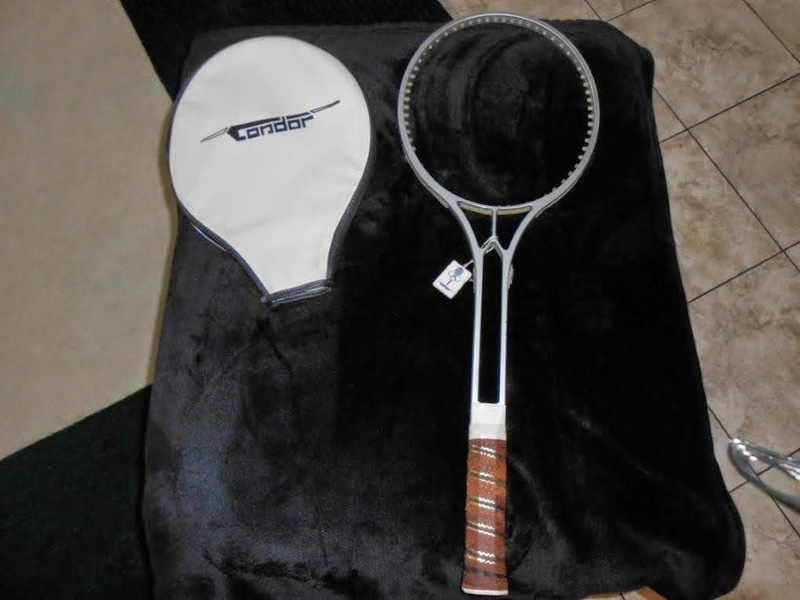 In this entry from 2010 we featured a rare gold nutcracker and mentioned that we had yet to ever see the tennis racquet mentioned int he 1974 catalog. We wondered if it actually existed. 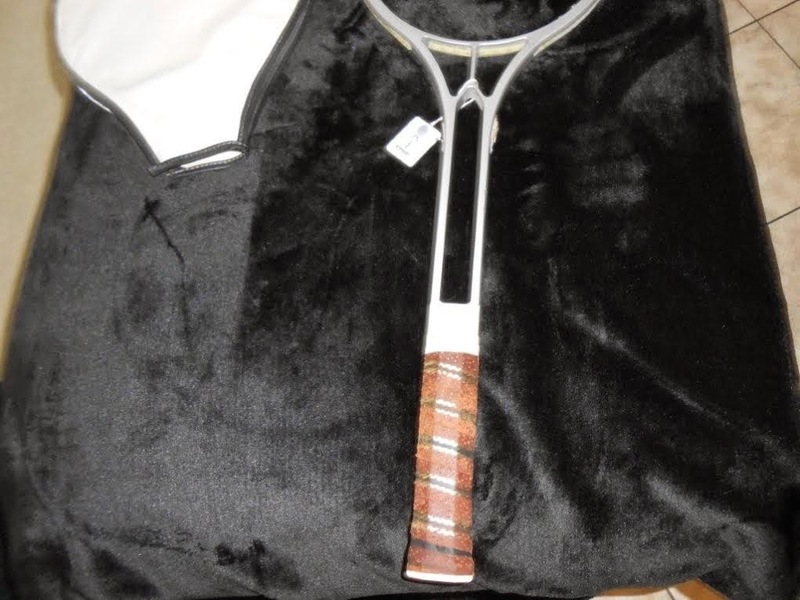 This week the owner of such a racquet contacted me and has permitted me to use the photos of it. 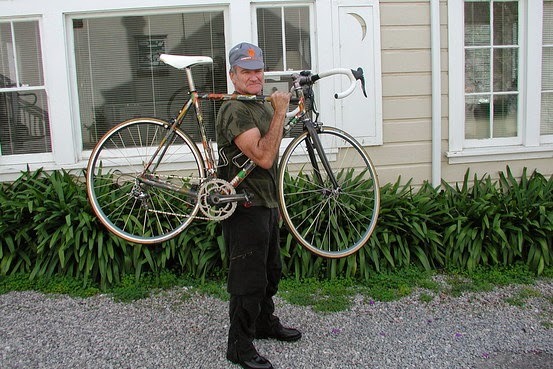 The owner wrote, "My husband and I owned a bicycle shop in Seattle called "The Cyclery" in 1973 and the racquet was given to us by Campy. It was never strung and used. 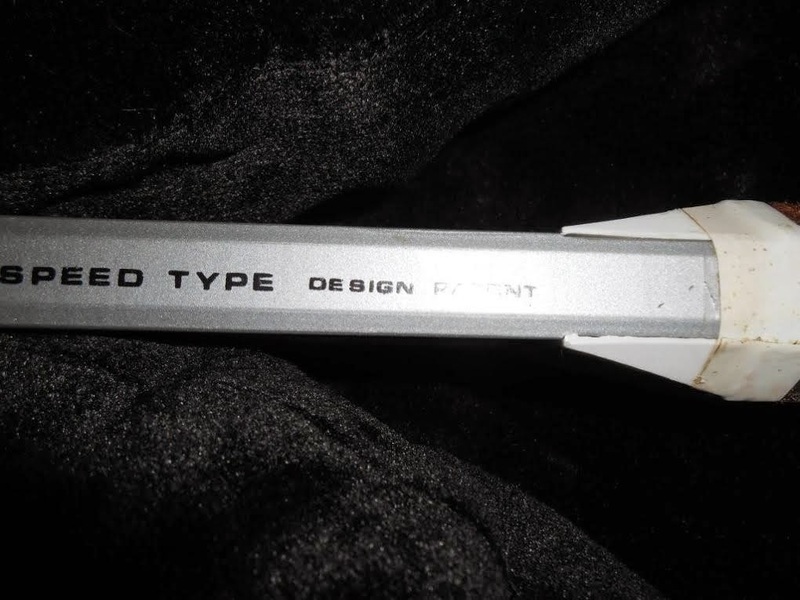 It has the name Condor on it, has a white cover, was made in Italy, and has Campagnolo stickers on each side." We'll reach out to Campagnolo to see if we can learn about the Condor branding.